Just like Fast R-CNN and Mask-R CNN evolved from Convolutional Neural Networks (CNN), Conditional Variational AutoEncoders (CVAE) and Variational AutoEncoders (VAE) evolved from the classic AutoEncoder. CVAEs are the latest incarnation of unsupervised neural network anomaly detection tools offering some new and interesting abilities over plain AutoEncoders. 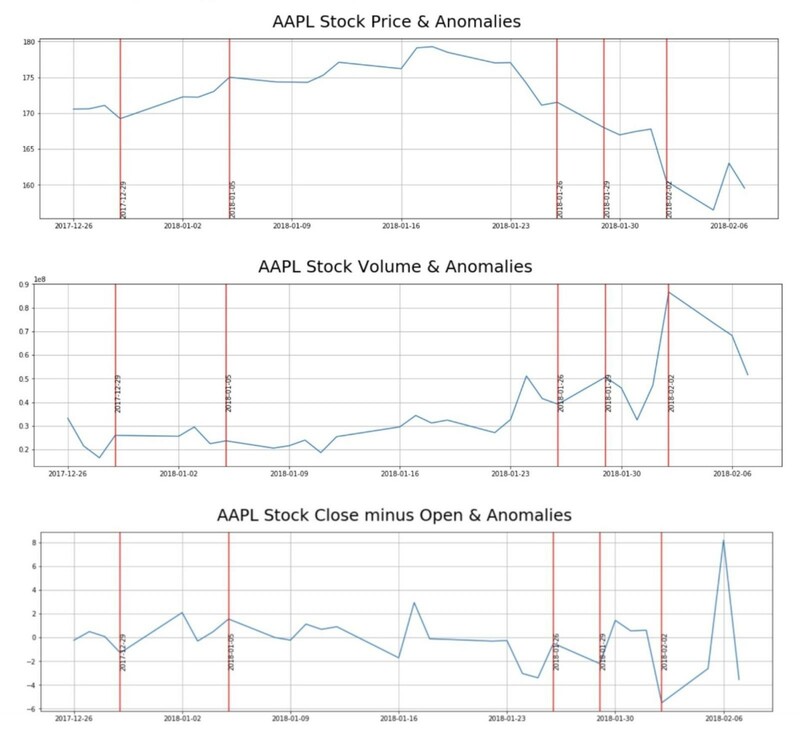 In this article, we’re going to see how a CVAE can learn and generate the behavior of a particular stock’s price-action and use that as a model to detect unusual behavior. A CVAE can generate millions of data points and whenever real price action veers too far away from the bounds of these generated patterns we know that something different is happening. We’ll start with the root model, the AutoEncoder is an unsupervised neural network that combines a data encoder and decoder. The encoder will take data and learn to reduce it in an efficient manner into a lower-dimensional space, known as the latent space representation. The decoder will take this reduced representation and blow it back up to its original size. This comes in handy around file reduction for efficient storage and transportation while still retaining the original (or good-enough) data information. This is also used in anomaly detection. You train a model, feed new data into the encoder, compress it, then observe how well it rebuilds it. If the reconstruction error is abnormally high, that means the model struggled to rebuild the data and you may have an anomaly on your hands. The variational AutoEncoder (VAE) adds the ability to generate new synthetic data from this compressed representation. It is still an unsupervised model which describes the distribution of observed and latent variables from which it can learn to generate new data (versus only offering a reconstruction like the classic AE does). It does so by learning the probability distribution of the data and we can thus generate new data by using different latent variables used as input. With the CVAE, we can ask the model to recreate data (synthetic data) for a particular label. In the example of stock market data, we can ask it to recreate data for a particular stock symbol. When the model is trained, we pass the label to both the encoder and decoder, not to become a supervised model, but to add the ability to ask the decoder to generate new data down to the granularity of labels. 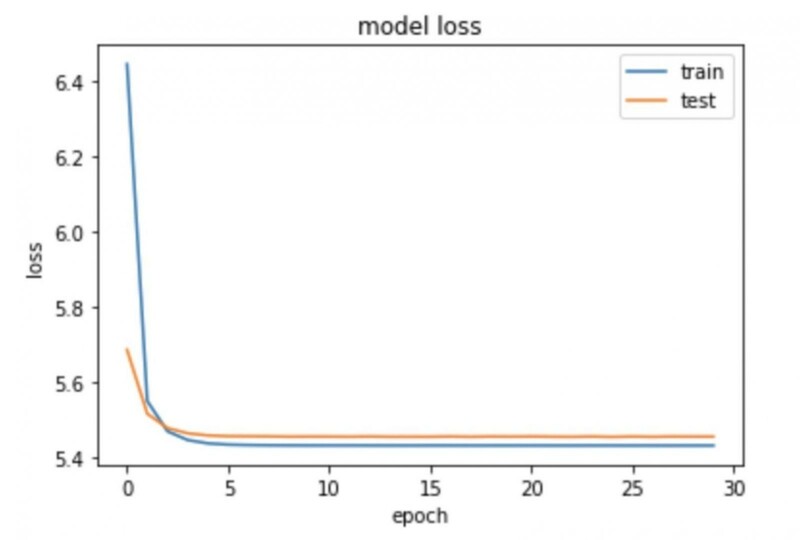 We will use Keras and TensorFlow to build the AutoEncoder and we will use Nick Normandin’s blog post on Conditional Variational Autoencoder. (Please refer to Nick’s post for additional details and theory behind this approach). The dataset represents 5 years of end-of-day data from member stocks of the S&P 500. It can be found on Kaggle. It contains the date, high, low, open, close and volume data points typically found in stock-market trading data. To capture some of the time-series elements of stock-market data, we add a few moving averages, the closing minus the opening price, and the day of the week and month. AutoEncoders like to have all of its features normalized. Sizing the batches to 50 and the latent space to 2 keeps things simple and allows for visualization if needed in a traditional two-dimensional graph. We use a fully-connected, feed forward neural network from the “keras.models” API. Finally, we compile the CVAE with the various loss functions needed and run it with an allocation of 70 epochs. The model converges nicely and the early stopping feature kicks in around 30 epochs (as seen in the graph below). The approach we will use is to evaluate the model by looping through the test dataset, generate a new instance of market data based on each data point and compare the quality between both. We also consider anything above the 90th percentile reconstruction error as anomalous (this is very subjective and will depending on what your goals are). And now for the interesting part, let’s use the CVAE anomaly threshold violations on AAPL to find anomalies.